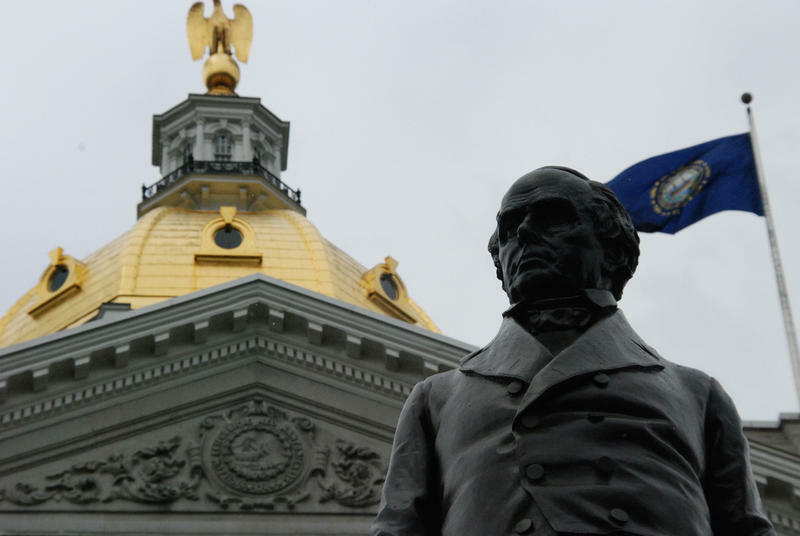 State lawmakers will be in Concord on Wednesday to vote on a bill aimed at protecting New Hampshire businesses from having to collect online sales tax. The Special Session, requested by Governor Chris Sununu and approved by Executive Council, is a response to a recent U.S. Supreme Court ruling. A committee of state lawmakers wrapped up work Thursday on bill sparked by a recent U.S. Supreme Court decision. The legislation seeks to block other states from collecting sales taxes from New Hampshire businesses that sell goods online. A controversial animal cruelty bill appears dead after lawmakers in the New Hampshire House and Senate failed to reach a compromise. The two chambers passed substantively different versions earlier this year despite hearing relatively similar testimony from animal welfare groups, law enforcement and so-called hobby breeders. One of the most high profile pieces of legislation moving through the New Hampshire Statehouse right now isn’t Medicaid expansion, or a gun bill, or potential repeal of the death penalty. Companies in the business of growing human organs would be exempt from paying two New Hampshire taxes for the next ten years under a bill passed on Thursday by the New Hampshire House. Opponents of a bill that seeks to increase regulation of commercial dog breeders say the measure will do little to prevent cases of animal cruelty. 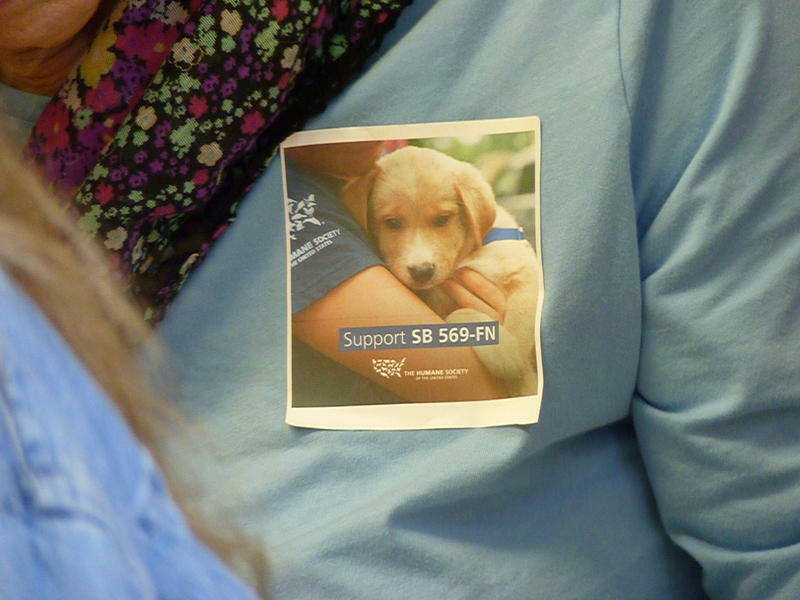 During a public hearing on Wednesday, Jane Barlow Roy with the New Hampshire Veterinary Medical Association told a House Environment and Agriculture Committee that while she believes Senate Bill 569 is well intentioned, its new regulations won’t protect animals from harm and doesn’t stop people from hoarding pets. With no debate, the GOP-controlled New Hampshire House approved a bill on Tuesday to raise the legal marriage age in the state to 16. 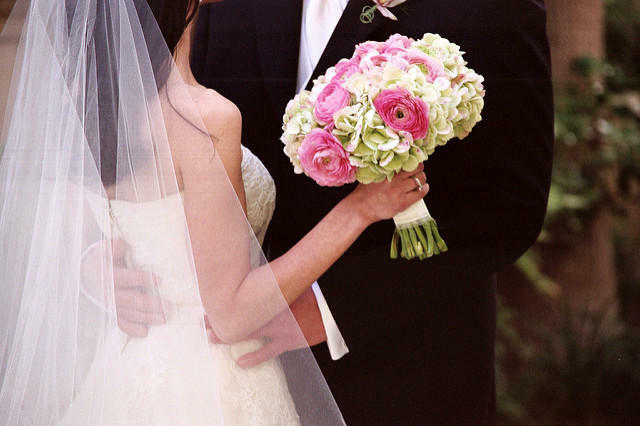 Currently, girls as young as 13 and boys at 14 can get married with a judge’s consent. Last year, Republicans in the House voted down a measure to set the age at 18, citing concerns over how it may impact young members of the military and their spouses. Voters in Laconia will head to the polls on Tuesday for a special election to fill a New Hampshire House seat. The position was left vacant following the death of Donald Flanders, a Republican who was serving his ninth term when he passed away last September. The race pits Les Cartier, a Republican and retired hazardous waste coordinator in the state Fire Marshall’s Office, against Democrat Phil Spagnuolo, a substance misuse recovery coach. 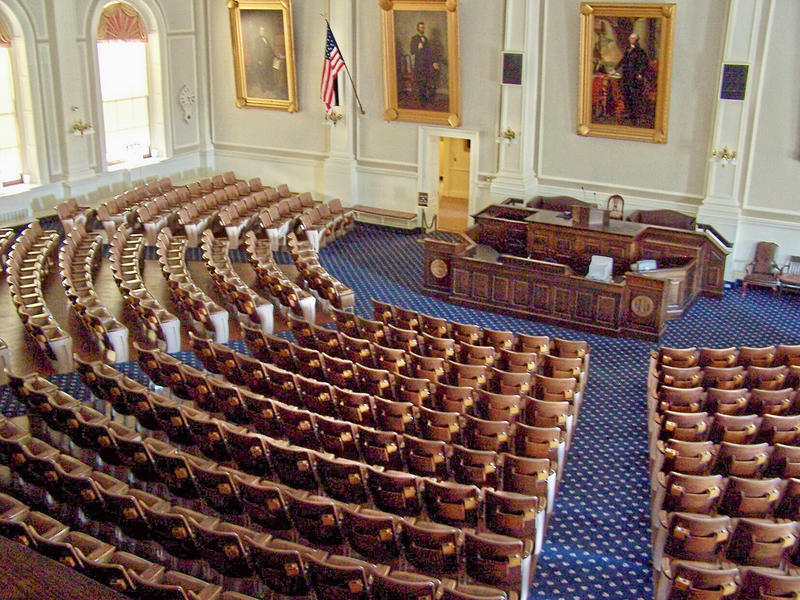 Republicans currently hold a 43-seat advantage in the 400-member New Hampshire House. Next legislative session, New Hampshire lawmakers will again debate whether to include “gender identity” under the state’s anti-discrimination laws. New Hampshire statute currently bars discrimination based on factors including age, race, religion and national origin. Last year, the GOP-majority in the New Hampshire House narrowly voted down a bill that sought to add gender identity to the list. Next legislative session, New Hampshire lawmakers will again take up the question of how young is too young to get married. The minimum legal age for marriage in the state right now is 13 for girls and 14 for boys, though at that age the couple would need permission from both a judge and from parents. 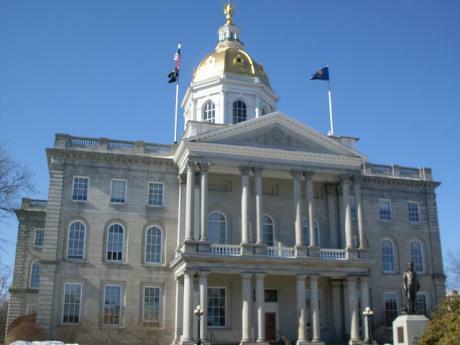 Last year, lawmakers attempted to raise the marriage age to 18, but that effort was shot down after some in the New Hampshire House voiced concerns about its impact on young members of the military. Gene Chandler is back as Speaker of the New Hampshire House. After two rounds of secret ballots and one caucus meeting Thursday, Chandler won the majority of votes cast by his House colleagues. 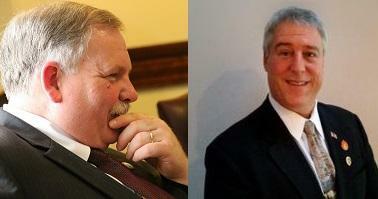 The Bartlett Republican beat Democrat Steve Shurtleff of Penacook and Libertarian Jim McConnell of North Swanzey. Chandler is in his 18th term in the NH house. Democrats picked up a seat in the New Hampshire House Tuesday, after pulling off an upset in the typically Republican stronghold town of Wolfeboro. Democrat Edith DesMarais won a special election to replace Republican Harold Parker, who resigned to join Governor Chris Sununu's administration. It was an unexpected victory, and one the state Democratic Party is touting as symbolic of a shift in the political tide. Meanwhile, Republicans held on to a seat in another special election Tuesday in Hillsborough County. How many retirees represent Merrimack County in the Legislature? What percentage of state reps are under the age of 35? And how does the State House's male/female ratio vary by political party? The makeup of the New Hampshire House of Representatives has a major impact on daily life in the state. After all, these are the people who make the laws that govern us. The New Hampshire House voted Thursday to distribute $2 million dollars to dairy farmers hurt by last year’s drought. 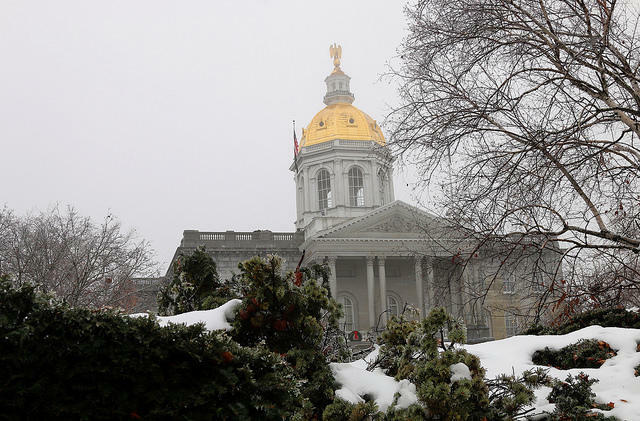 A New Hampshire House Committee is recommending against passage of Right-to- Work legislation, which would prohibit unions from forcing non-union members to pay fees to cover the cost of collective bargaining. Members of the House Labor Committee voted 14-7, with many Republicans joining Democrats in opposition to the often partisan issue. The bill next heads to the full House, which will take up the measure next week. Hundreds of opponents filled Representatives Hall in Concord Wednesday, many wearing red t-shirts, to voice their concerns to lawmakers. House Speaker Shawn Jasper stands by his decision to appoint Rep. Frank Sapareto as Vice Chair of the Criminal Justice Committee. Sapareto’s past criminal record has raised complaints about the appointment. 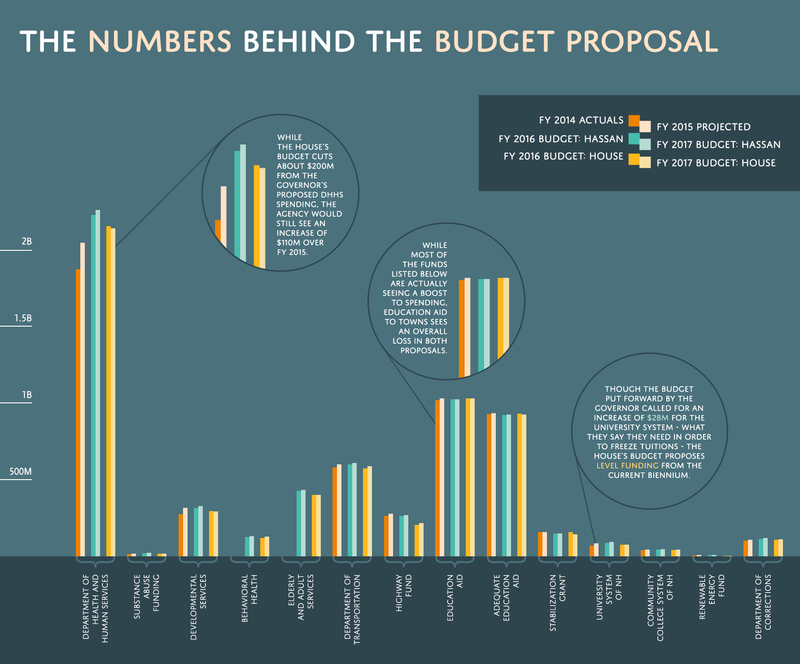 Every two years New Hampshire lawmakers are given the task of producing a budget for the state. 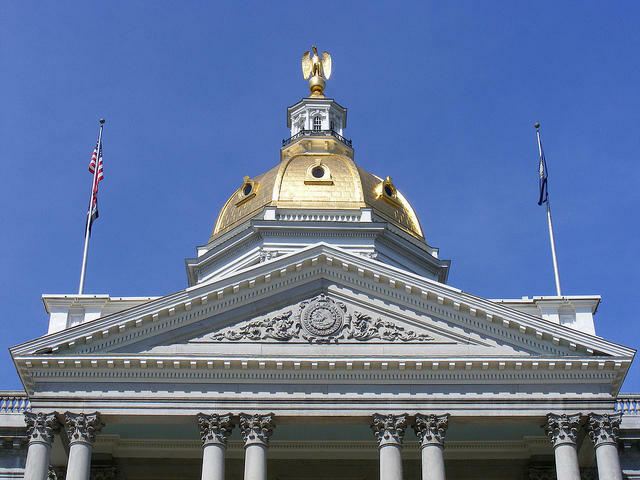 The aim is to craft one that best serves Granite State residents, spends within the state’s means as well as adheres to the party lines of those in the majority. This session with a Democratic Governor and Republican controlled House and Senate – the budget process will fluctuate quite a bit before it is signed into law by June 30th. The New Hampshire house has passed an $11.2 billion state budget. The proposal includes no tax and fee increases and lifts state spending by about $400 million, some $300 million dollars less than the plan proposed by Governor Maggie Hassan. 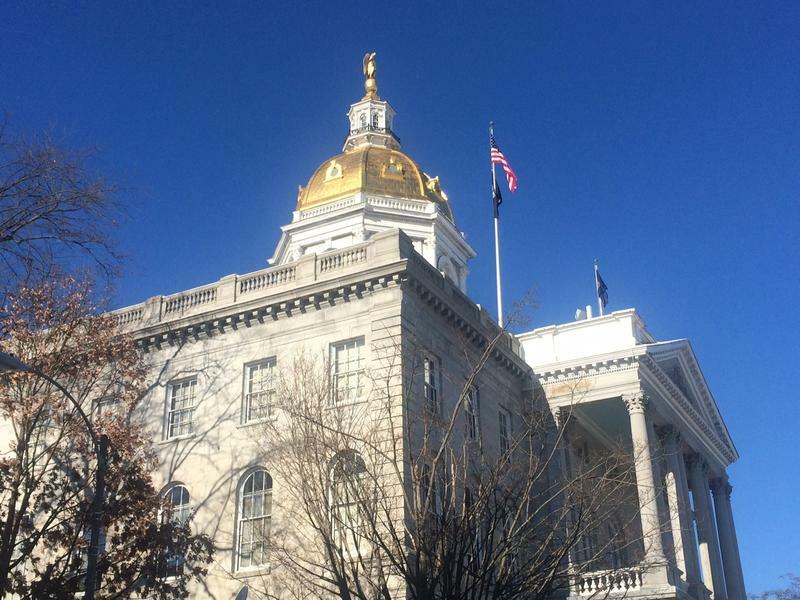 The New Hampshire House of Representatives is asking the state Supreme Court to weigh in on a bill requiring people registering to vote — including out-of-state students or military personnel — to also register their cars and obtain drivers' licenses in New Hampshire. The request for an advisory opinion was made in writing Wednesday and made public by the court Thursday. A New Hampshire Civil Liberties Union lawyer says including the drivers' license requirement in establishing a voter's eligibility amounts to a poll tax that forces people to pay the state to vote. On Wednesday the New Hampshire House will vote on whether schools should be able to compel students to disclose their social media activity. The bill bans schools from demanding access to a student’s user name and password or requiring students to “friend” school officials on Facebook. It would apply to private and public schools, K through colleges and universities. Prime Sponsor, Merrimack Rep Katherine Rogers says schools that demand access to a student’s social media accounts without a search warrant are denying that student the civil right to privacy. 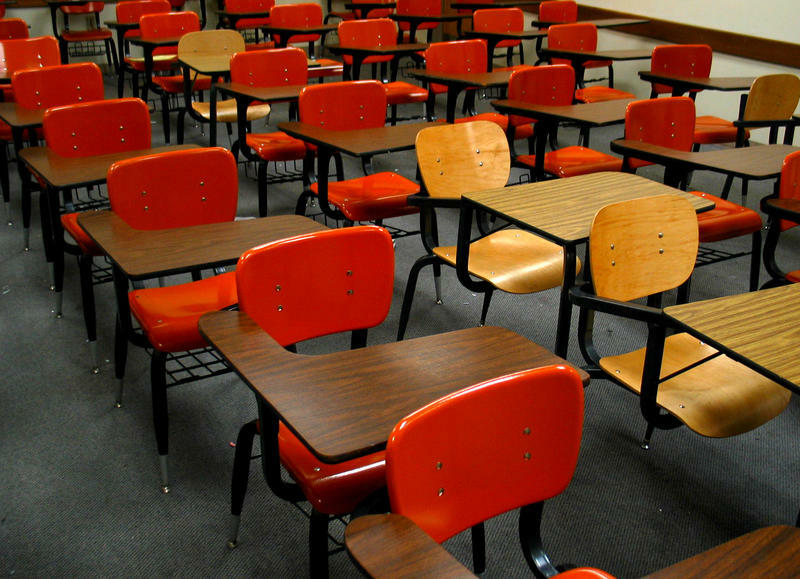 School districts with growing populations could benefit from two pieces of legislation that got preliminary approval today from the New Hampshire House. The House voted this morning to move forward a bill that would lift a cap on how much state aid growing school districts can receive, as well as a measure to provide more money for school construction projects. The House Education Committee recommended passage of both. 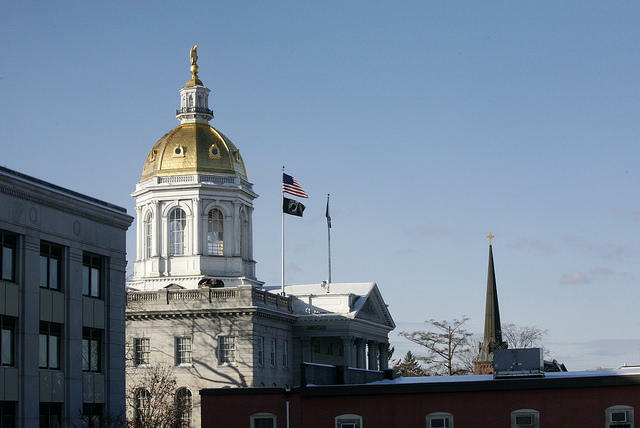 A legislative committee overseeing implementation of the Affordable Care Act in New Hampshire may be taking on new duties. State Sen. Jeb Bradley, a Republican from Wolfeboro, is sponsoring a bill to increase the powers of the joint health care reform oversight committee to include the state's newly-expanded Medicaid program. The bill would require the committee to provide oversight, policy direction and recommendations for legislation. House lawmakers are considering a measure that aims to create guidelines for election officials to judge a voters domicile. And the secretary of state’s office supports the bill. 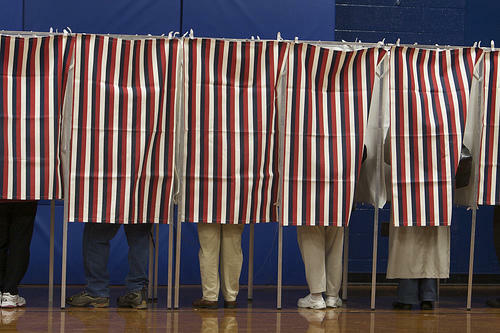 The fight over what should constitute domicile for voting purposes has been going on for years in New Hampshire, and it’s often focused status of college students. Should New Hampshire's Governor Serve A Four-Year Term? New Hampshire is one of only two states where the governor’s term is only two years, Vermont being the other. In most other states, governors serve four-year terms. Lawmakers will once again debate this session whether to amend the state constitution and make the governor a four-year term. Such efforts have failed in the legislature in the past. Democratic Rep. Mario Ratzki of East Andover is the bill’s prime sponsor. The New Hampshire House rejected an effort by backers of former Republican Speaker Bill O'Brien to install him as House majority leader. But O’Brien says he’s still moving forward with plans to form his own leadership team. Backers of O’Brien knew they faced long odds in trying to get a House majority to reject the course it set just last month when members chose Shawn Jasper as speaker, but that didn’t stop them. Steve Stepanek of Amherst told colleagues the very future of the house depended on ensuring that caucuses -not any speaker - get final say on who should lead. 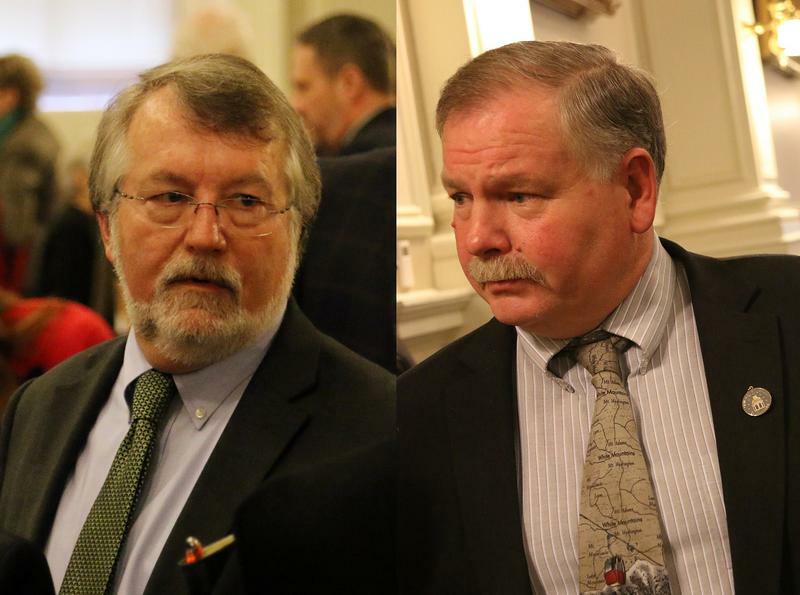 Legislators can again carry concealed weapons on the floor of the N.H. House and in the legislative office building after the Republicans-led house voted to undo a prohibition on the practice put in place two years ago by Democrats. The 228-149 vote came following a debate where Democrats like Len DiSesa, former deputy police chief in Portsmouth, argued allowing guns in the chamber risks public safety. New Hampshire House Speaker Shawn Jasper continues to add to his leadership team. On Tuesday, Jasper named Republican Steve Schmidt of Wolfeboro as Deputy Majority Leader. Schmidt is entering his third term in the House and recently retired from as an executive with Verizon. Jasper has already named Jack Flanagan of Brookline as Majority Leader. 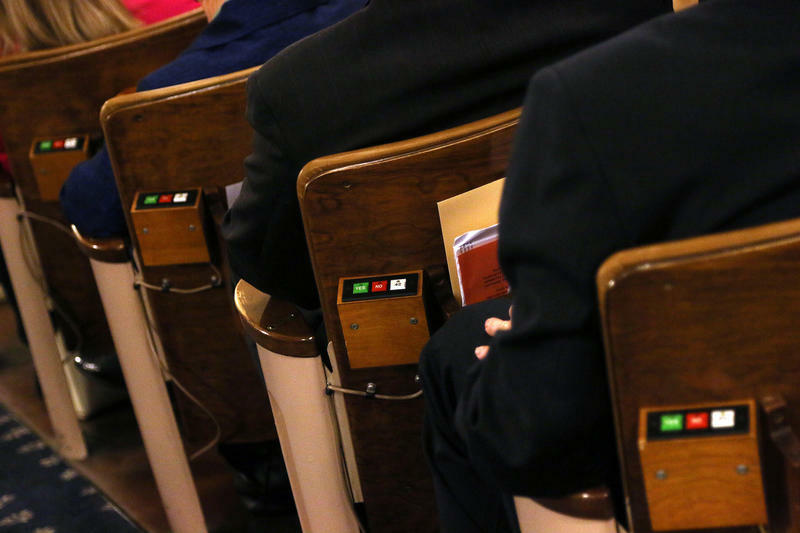 Members of the House will convene for their first session on January 7. Concealed weapons would again be allowed in and around the N.H. house chamber under a policy endorsed Thursday by the House rules committee. 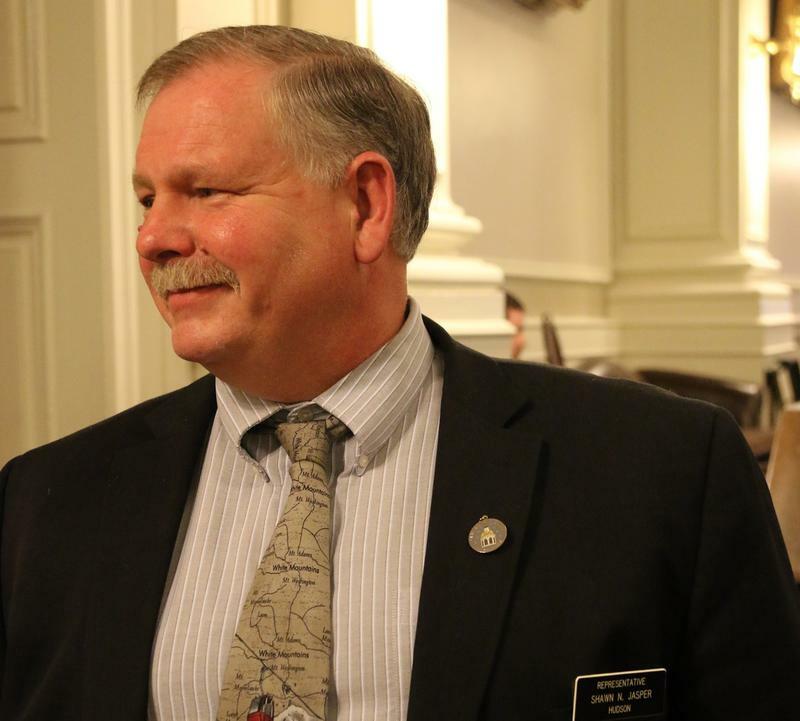 Goffstown republican John Burt sponsored the change, which would restore polices in effect at the N.H. House from 2011 to 2013. "When you have a gun free zone it’s a false sense of security. It really is, you know some people might feel good and say we are safe in there. We are really not." Republicans loyal to former House Speaker Bill O’Brien say they won't recognize the Majority Leader named by House Speak Shawn Jasper. About 100 House Republicans met behind closed doors to discuss how to make Bill O’Brien the official leader of the Republican caucus. According to Bill O’Brien the goal is to ensure the House hews to a conservative agenda. Under state GOP rules, O’Brien is the Republican leader because he was the Republican Caucus's nominee for Speaker. Newly elected New Hampshire House Speaker Shawn Jasper is planning to announce committee chairs for the upcoming legislative session. Jasper, a Republican who won the speakership largely with support from Democrats, has promised to appoint only Republicans to serve as chairs and vice chairs. He will announce his appointments Thursday. The House has 21 committees, ranging from criminal justice and public safety to health, human services and elderly affairs.